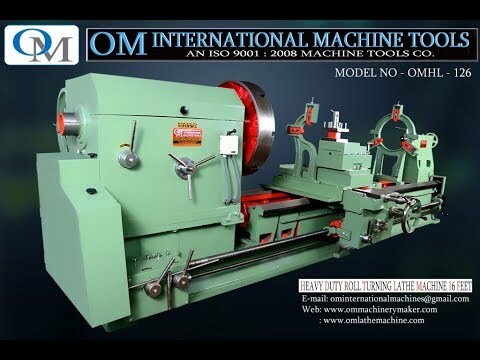 We are highly engaged in manufacturing, trading, and exporting a quality approved the selection of Lathe Machines, Shaper Machines, Drilling Machines, Milling Machine, Grinding Machine and much more. 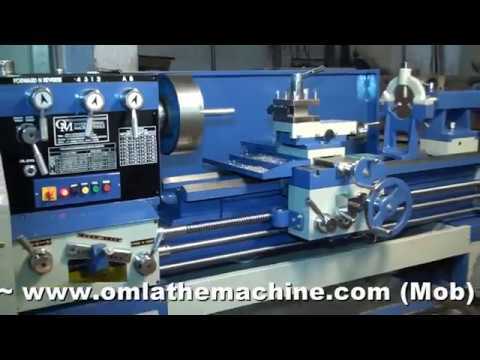 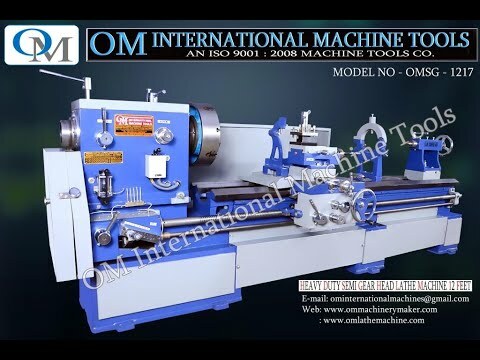 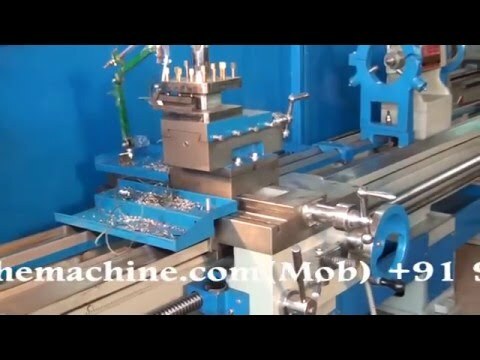 We are counted as the eminent manufacturer, trader, and exporter of Lathe Machines & Shaper Machines, Milling Machines, Drilling Machines, Hacksaw Machines, Slotting Machines, Hydraulic Power Press machine, Vertical Turning Lathe, etc. 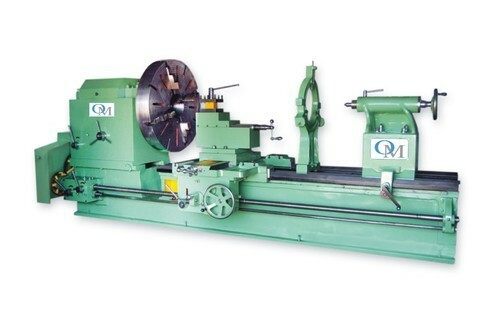 These products are manufactured using high-quality raw material and advanced technology at our well-established infrastructural unit.